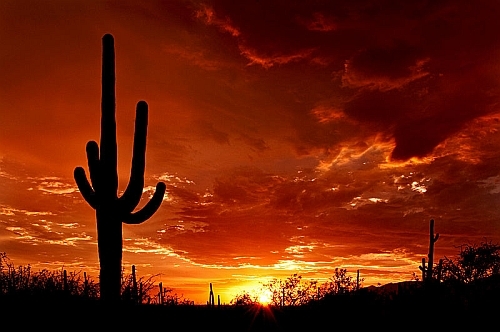 Air Canada's Boxing Day promo code brings the price of some of their non-stop flights from Toronto to Phoenix, Arizona down to $294 CAD roundtrip including taxes with Air Canada Rouge. Look for the dates that are $326 roundtrip. 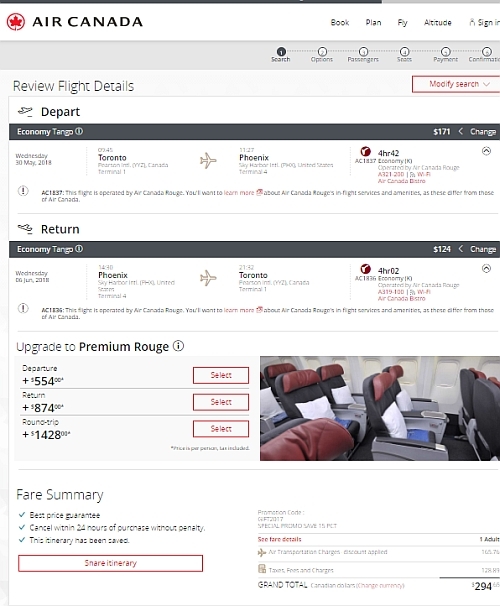 toronto, yyz, flight deals, united states, phoenix, arizona, phx, north america and air canada rouge.